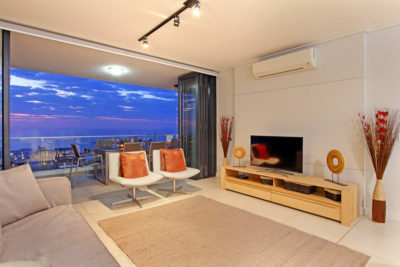 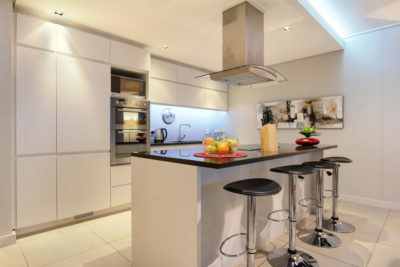 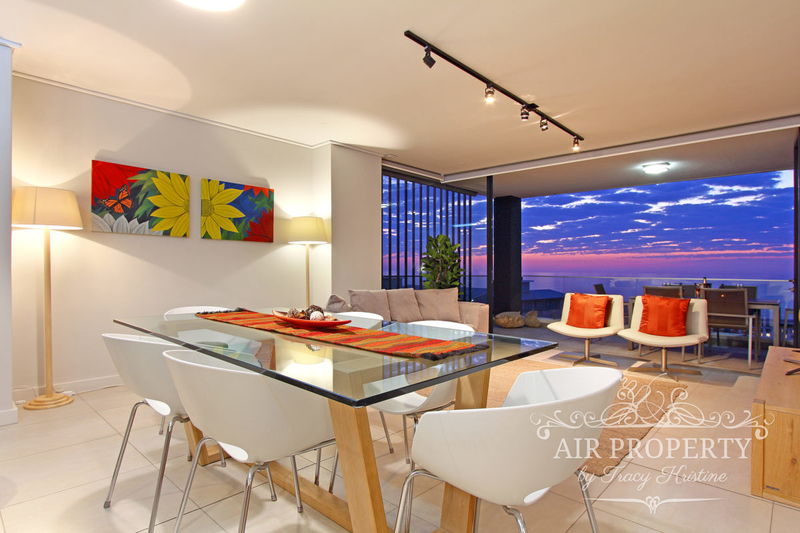 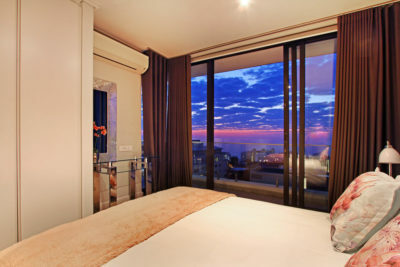 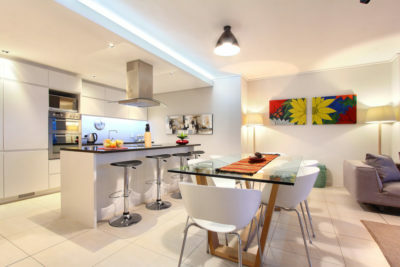 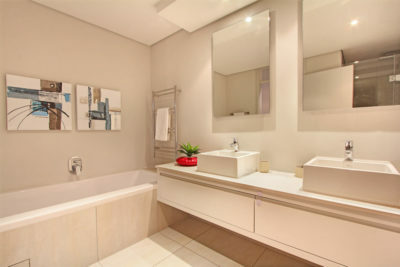 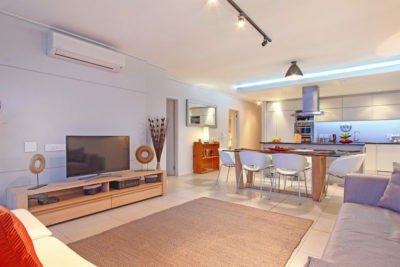 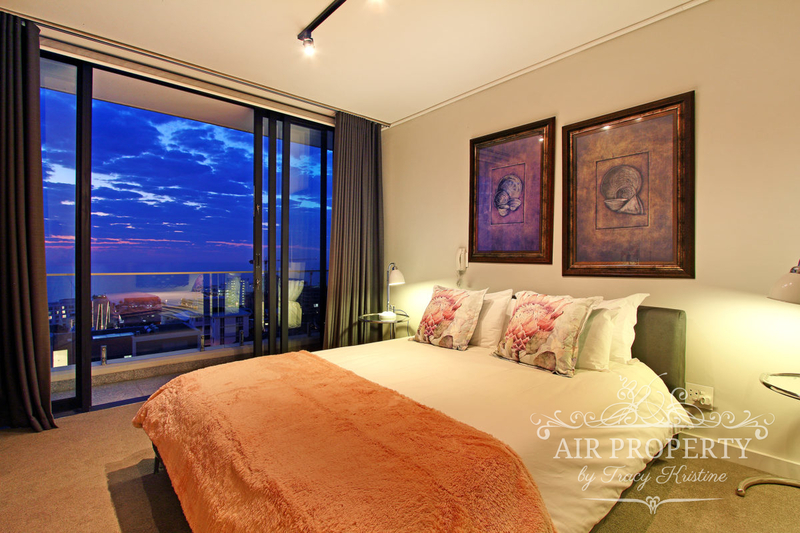 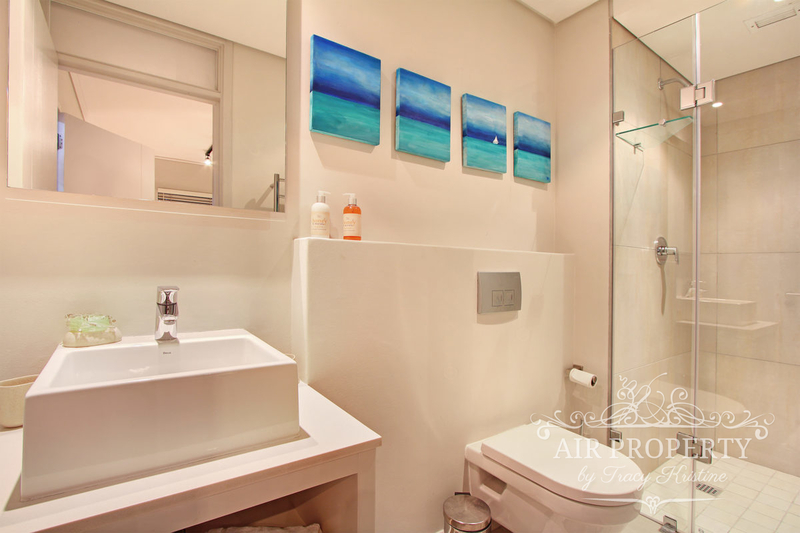 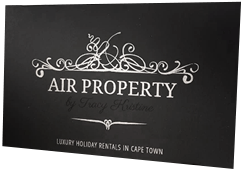 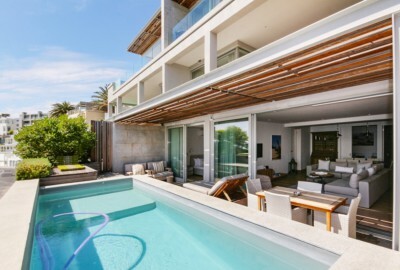 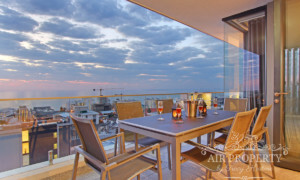 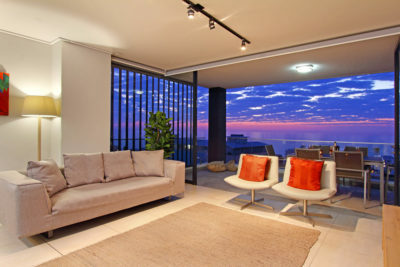 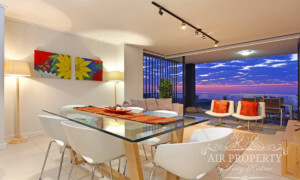 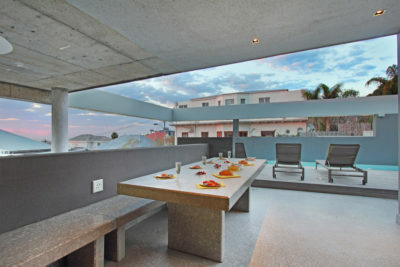 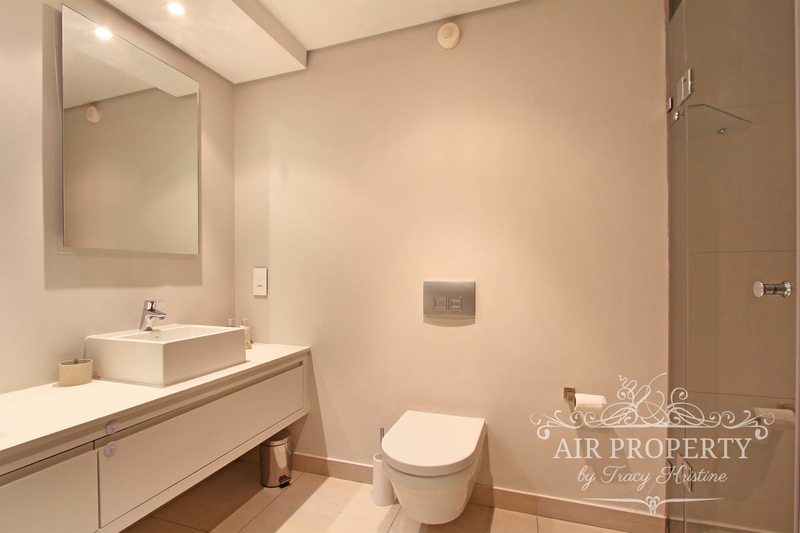 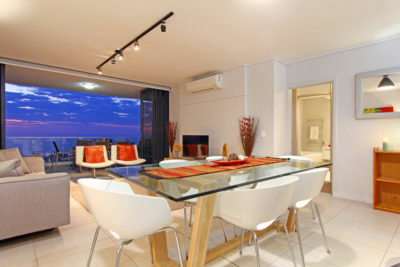 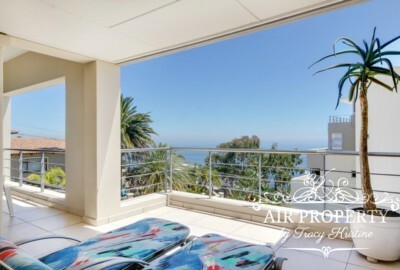 2 Bedroom Holiday Apartment in Bantry Bay. 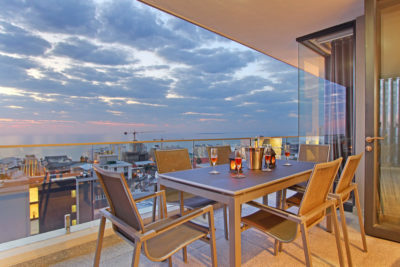 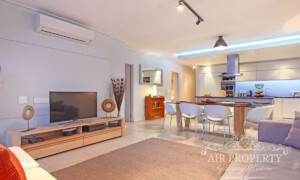 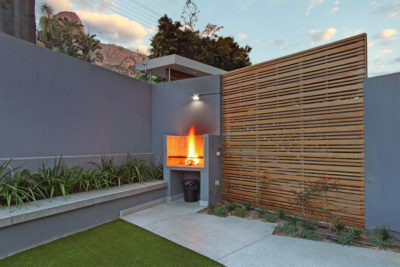 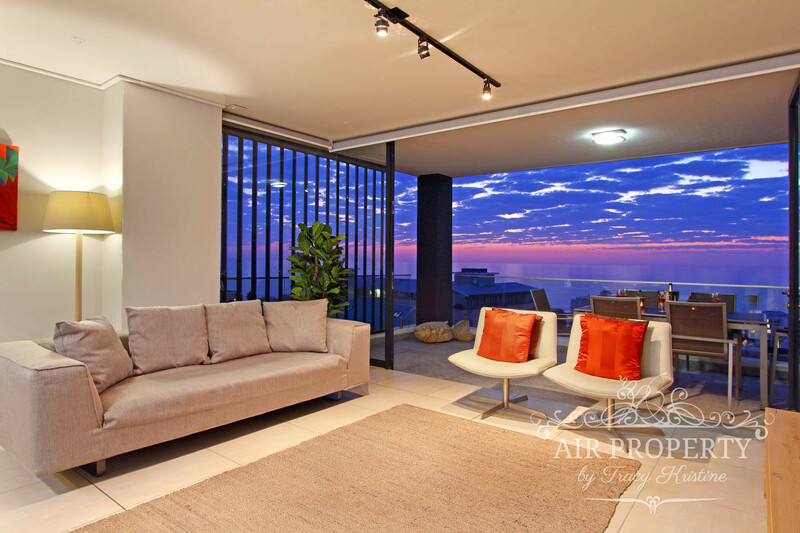 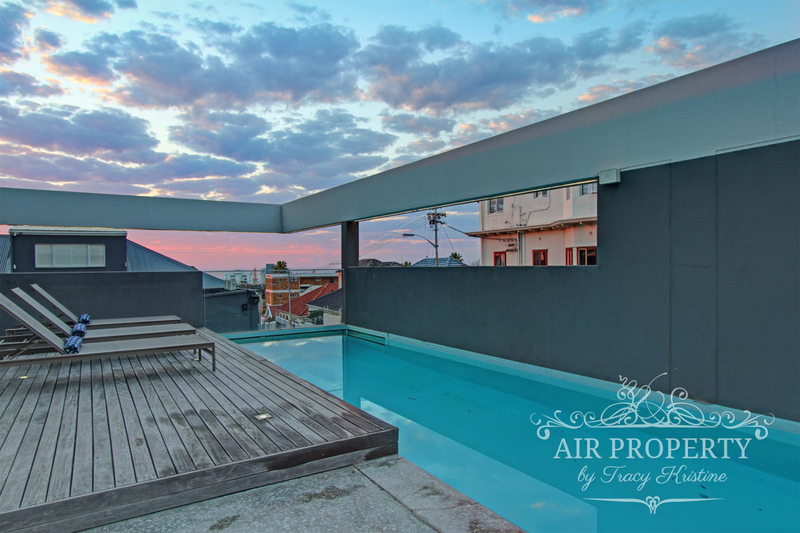 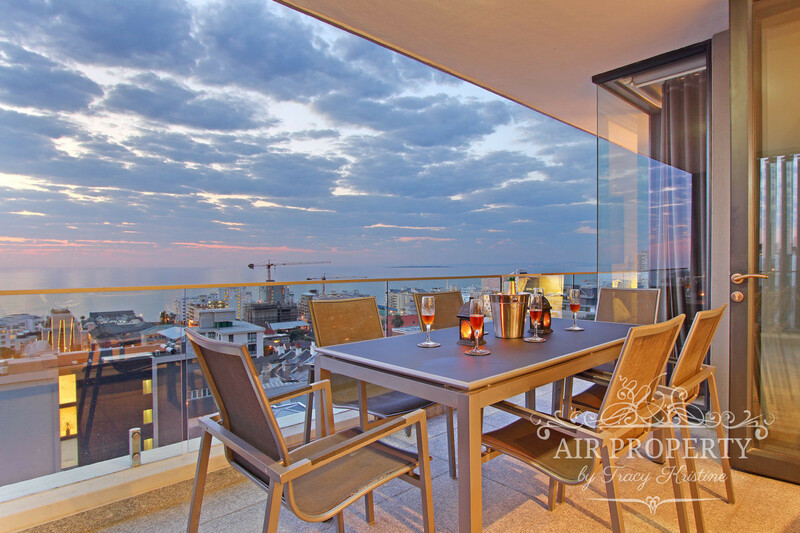 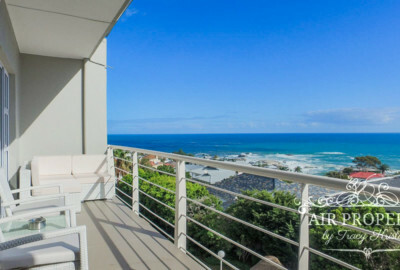 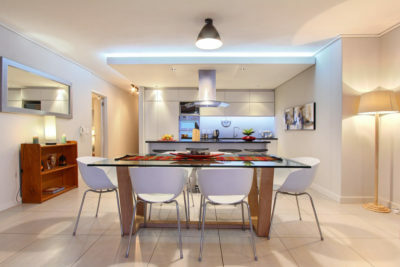 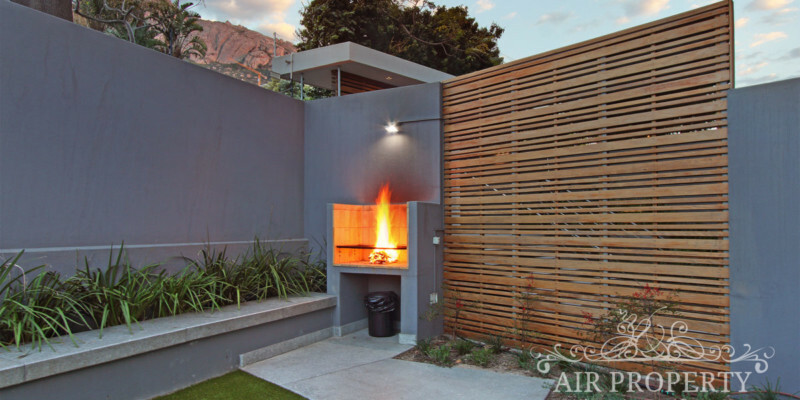 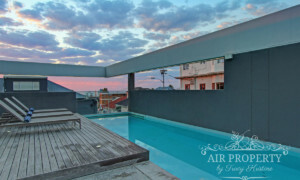 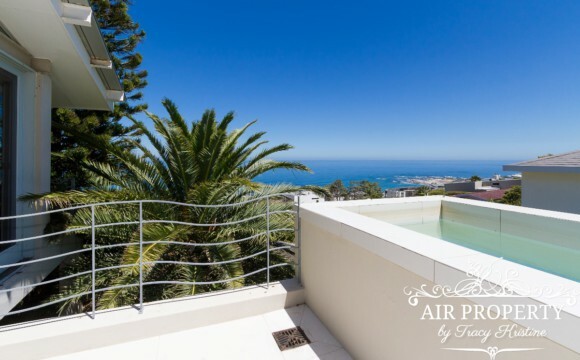 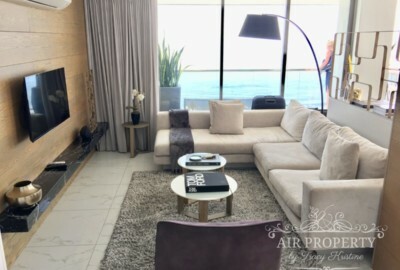 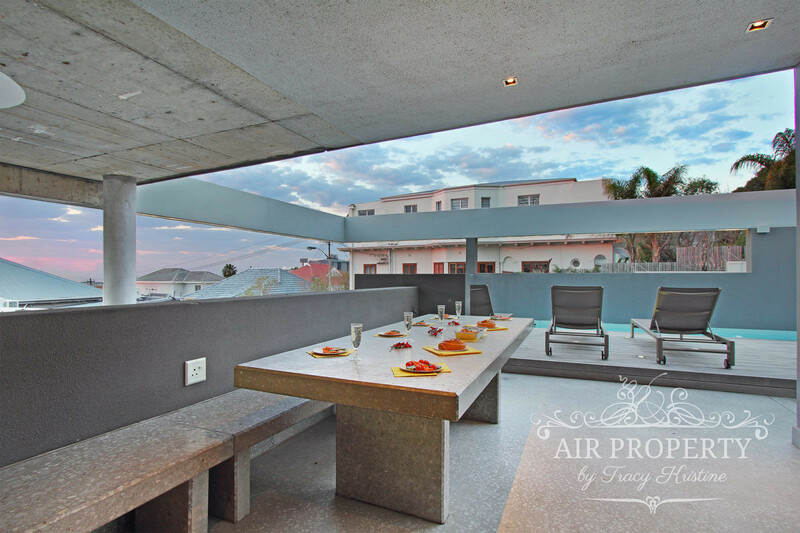 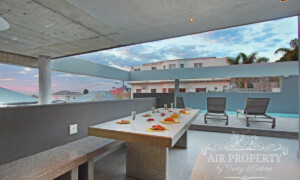 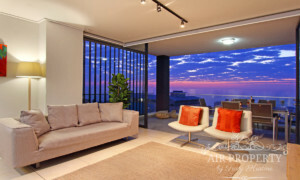 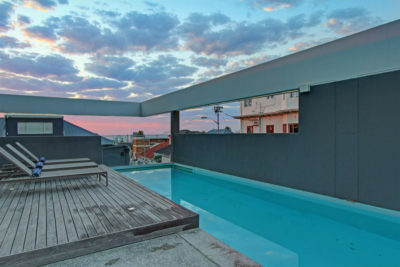 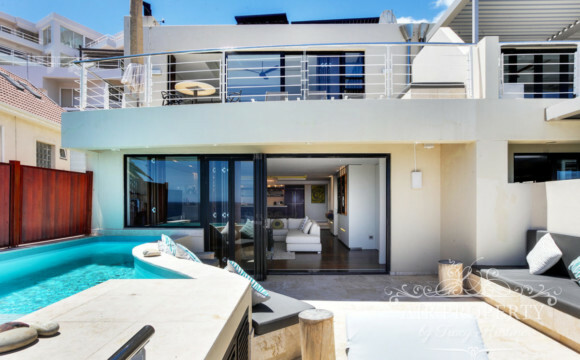 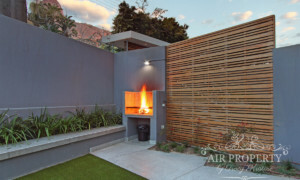 This modern 2 bedroom apartment is located in Bantry Bay (one of Cape Town’s premium suburbs) and is in a new exclusive apartment block equipped with the latest biometric security, communal swimming pool / BBQ and fantastic sea views. 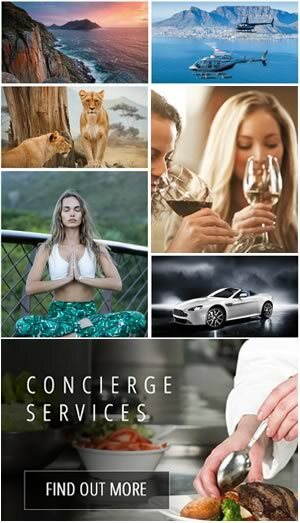 Servicing one per week. 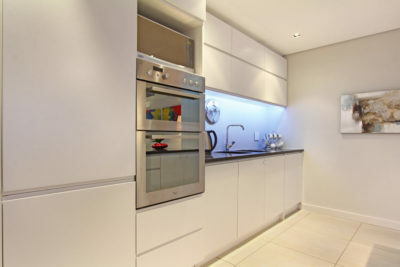 Additional servicing can be arranged. 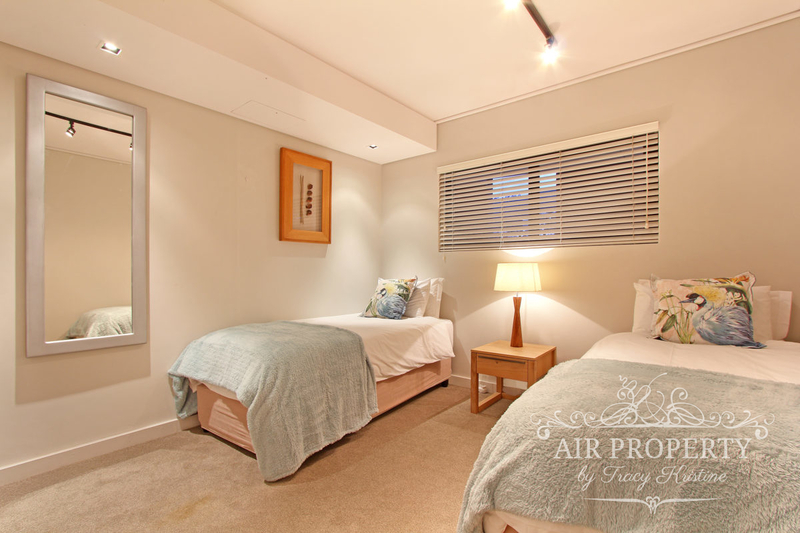 2 secure parking bays with direct access to the elevator.